I could just smooch Elizabeth she was so sweet! With a week full of newborns, she was my best sleeper and I wrapped up her session in just over two hours! It was so great to catch up with her parents and her adorable big brother, who I also photographed as a newborn. I love when new siblings arrive and we get to play the comparison game with their little faces to see how much they look alike! Here’s just a peek at pretty little Elizabeth, 10 days new. 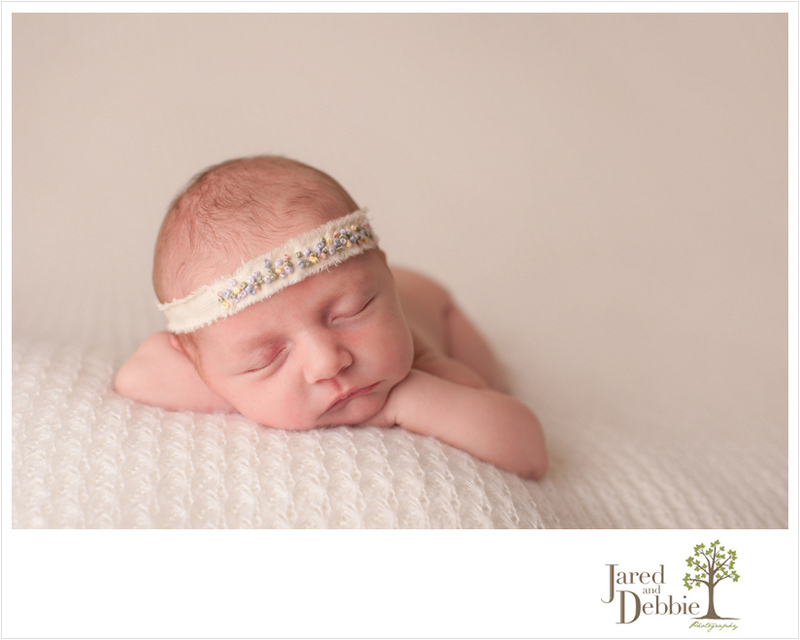 Stay tuned for more images from Elizabeth’s newborn session!